Bradley is a 30 year old paramedic here in Austin and has been training with Coach Eric at Austin Simply Fit – South Lamar for about a year-and-a-half. 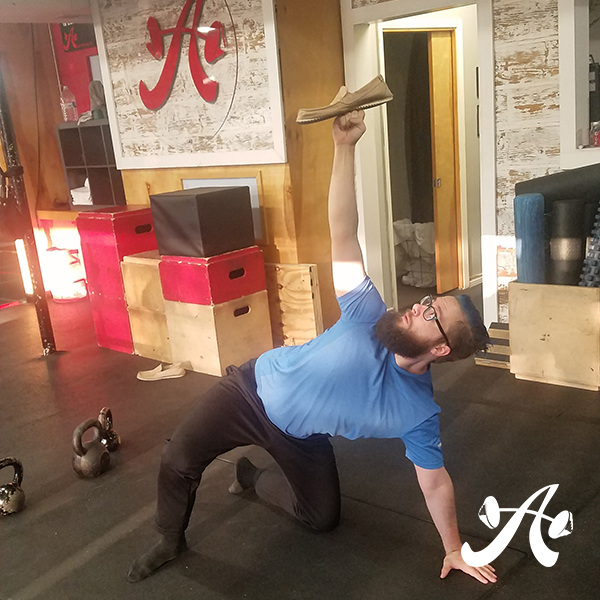 Since joining, he has shown great interest and enthusiasm for Powerlifting, which has resulted in many personal records including at his most recent competition. “Brad had never done a powerlifting competition before December 2017,” said Coach Eric. “Since he has competed in two other meets, and most recently earned his first 400-pound squat and 400-pound deadlift, in only his third meet. This was not just his first time executing these weights in competition, but first time with those weights, period. He continues to achieve his goals by being both consistent in the gym, and consistent with his recovery and nutrition. 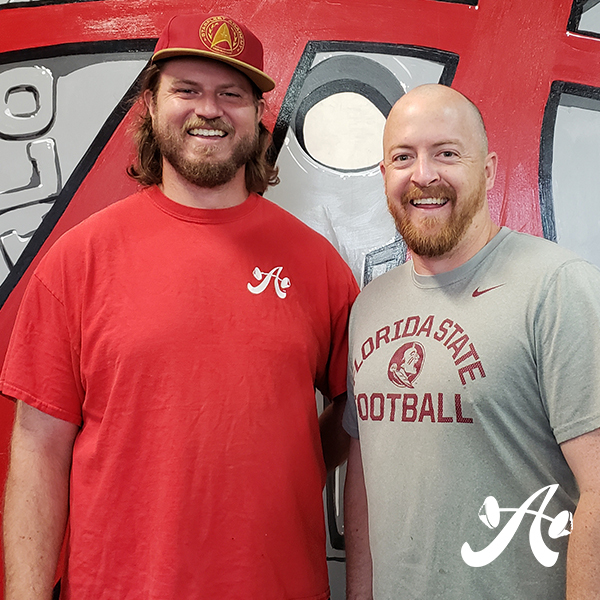 All of these factors working together got him his first 1000 pound total and has him already striving towards new goals.” Brad shared some of his ASF experience with us to share with you! Read it here. 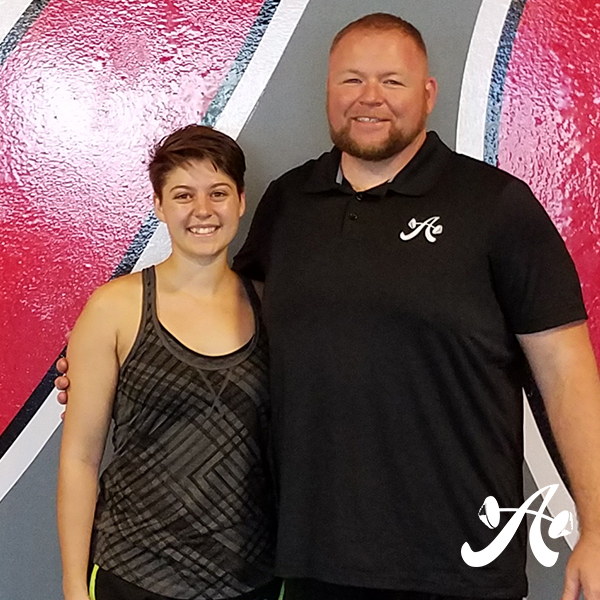 Rebekah started Athletic Development Classes for this summer with Coach Mark. “She hasn’t missed a class since she began. Her improved performance is a reflection of her consistency and hard work,” Mark explained.